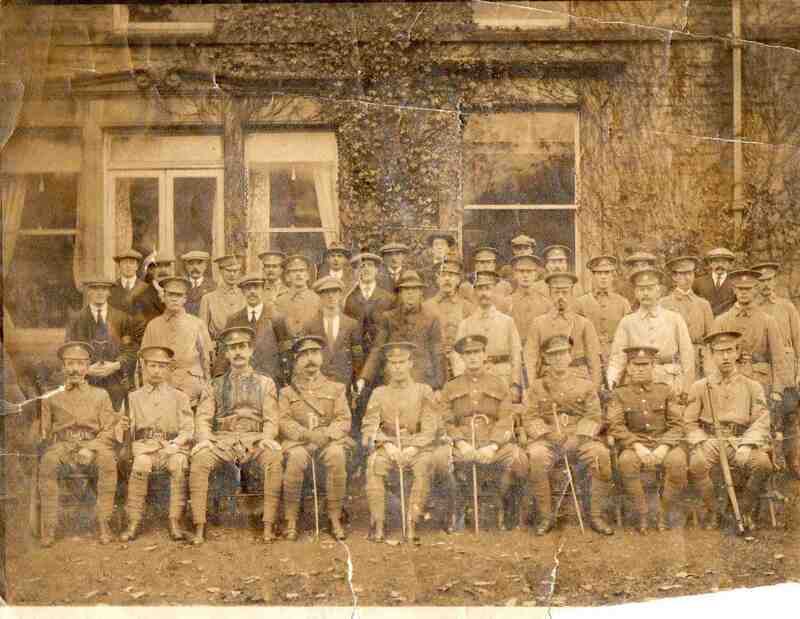 Killamarsh Home Guard 1914-1915. Taken at Nethergreen House. Photo courtesy of V. Hopkinson.